Thursday Nov 29, 2007 dawned bright and early. 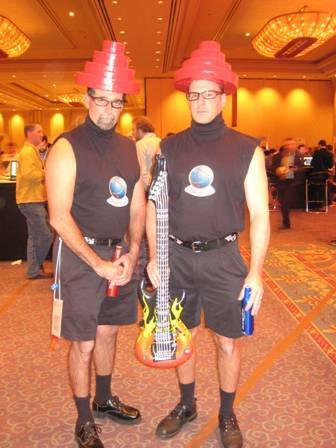 This was also for all practical purposes the last day at AU 2007. I had a great mix of sessions today and it was a fabulous experience to listen to the likes of Paul Aubin talking about detailing in Revit and later Phil Reade extolling Advanced Massing in Revit Architecture. Speakers by rule of thumb are knowledgeable in their field of expertise. However if they deliver their content with a certain flair, then it makes the sessions all the more worthwhile and the above two are the best in their craft today. AU started winding down slowly with lines for people to fill out the online surveys. 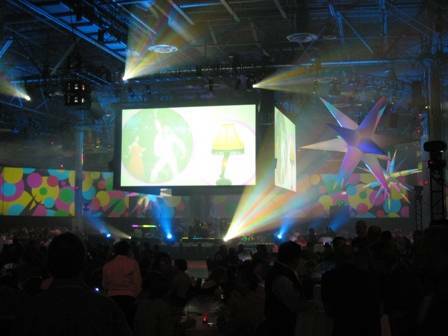 Later in the evening, the big AU Party began. Lynn Allen was on stage dressed “in the 80’s”: the theme of the evening. This was to celebrate 25 years of Autodesk, which began in 1982. 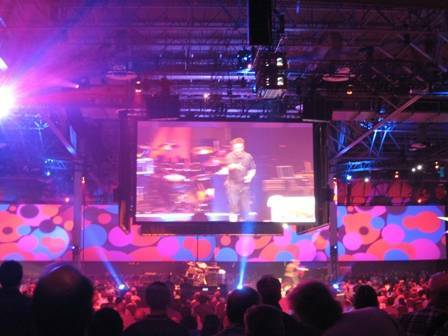 The party had all sorts of entertainment on the main stage. A comedian, a juggler, a dance troupe, live music and what not. 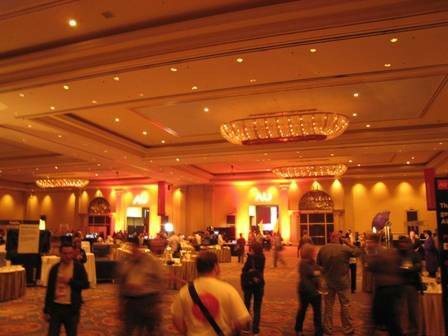 With a certain sadness attendees departed, looking forward to AU 2008. 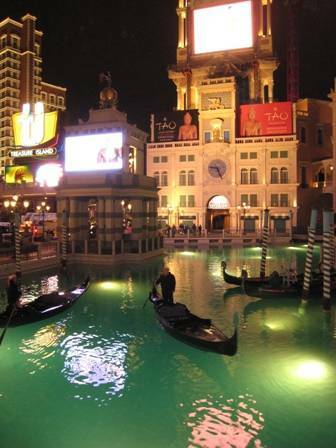 And for me it was a bye-bye to the Venetian and to Las Vegas, till the next time.